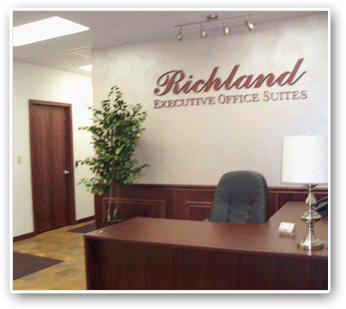 Richland Executive Suites | Johnstown, PA | Welcome! Richland Executive Office Suites provides quality office space, meeting room facilities, and professional business services that enable businesses to better serve their customers in a professional environment. Richland Executive Office Suites was founded with the vision to help professionals and businesses quickly and cost effectively establish their business presence without compromising the quality and integrity of the work environment. 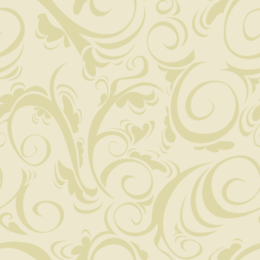 Richland Executive Office Suites can provide office space for companies expanding, relocating, new ventures, home-based businesses, traveling professionals, companies needing a local presence or anyone concerned with cost containment who desires a professional and established image. For one monthly fee and no capital investment, you will be able to work in a professional corporate environment that both you and your clients will appreciate. Richland Executive Office Suites,LLC is located in one of the Keystone Innovation Zones for Greater Johnstown. 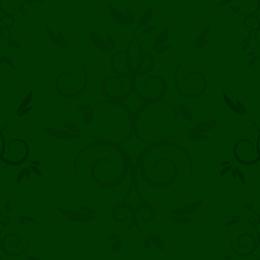 The Keystone Innovation Zone Tax Credit was offered beginning in the 2006 tax year, making $25 million per year in tax credits available for KIZ Companies throughout the Commonwealth of Pennsylvania. For more information about the GJKIZ or to check if your business qualifies, please contact NEWPA at 1.866.GO.NEWPA or visit www.newpa.com.